JOURNEYMAN AUTOMOTIVE TECHNICIAN required: We are looking to add a license mechanic to our team, we offer a competitive pay package that includes; dental and health coverage. 40 hr. work week with weekends off, all in a modern working enviroment. 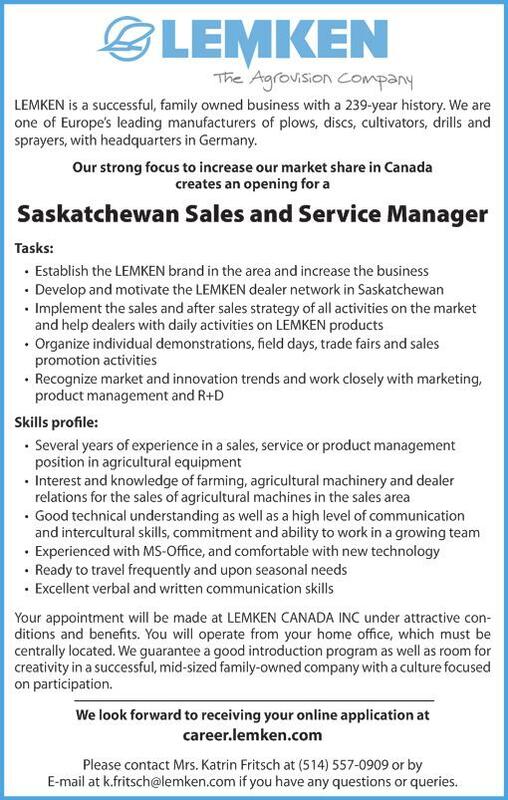 Please contact Ed at Warren Tire: 204-322-5347, or 204-461-0294. Please email resume to: [email protected] Warren, MB.